The Egyptian government has approved the amendment of gathering taxes from banks on their sovereign debt holdings on a quarterly basis, instead of a monthly basis, a senior official said. The first round of tax allocation under the new tax treatment will start next May, the source told Enterprise. This comes on the sidelines of the new tax treatment introduced last February through amendments to the Income Tax Act. Slashing the frequency of tax collection aims at alleviating burdens on banks, the source indicated. 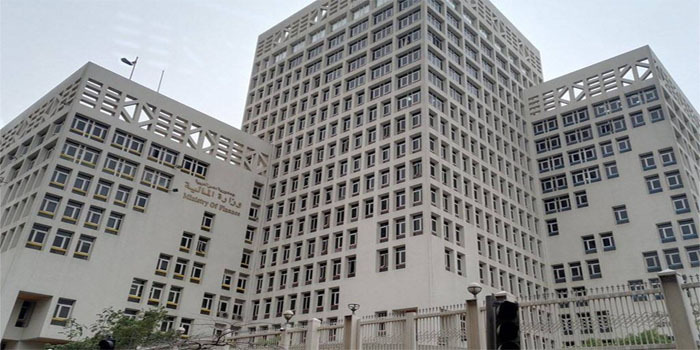 The source further noted that the government has teamed up with the Central Bank of Egypt (CBE) to encourage greater activity on the Egyptian Exchange’s (EGX) secondary bond market and allow bonds to be traded in the stock market. This step is expected to boost the taxes flowing into Egypt’s coffers by EGP 15 billion to EGP 20 billion, the government source added.